Hello my beloved fashionistas and welcome to my new blog post! I hope you're having a beautiful summer day! 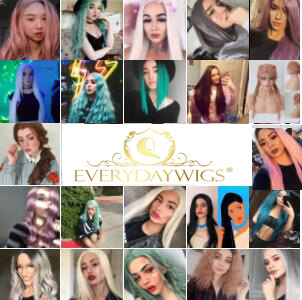 As you all grasp, the blog section regarding shoes online shopping, shoes fashion tendencies, trends and a lot more deserves a legitimate update. Let's get to the subject of today's post that i'm sure you fashion and shoes lovers will get pleasure from, soon as this sort of footwear that we'll be talking about isn't one thing I wrote to you about before. Today we will chat about how you can get Sylvester Stallone height! Thus I hope you will enjoy reading this post, I also hope you find it useful and in fact share it with others who may find this subject helpful. Today we'll be talking about fashion and styling innovation called height increasing shoes. 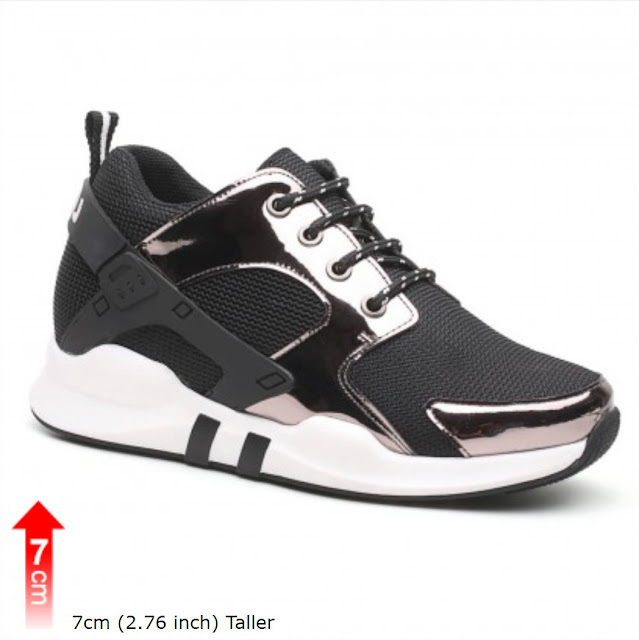 I recently discovered Chamaripa shoes, a web store where you'll be able to browse, look and find all necessary data regarding this sort of footwear. We all know that everyone wants to look higher while remaining comfortable in their shoes. 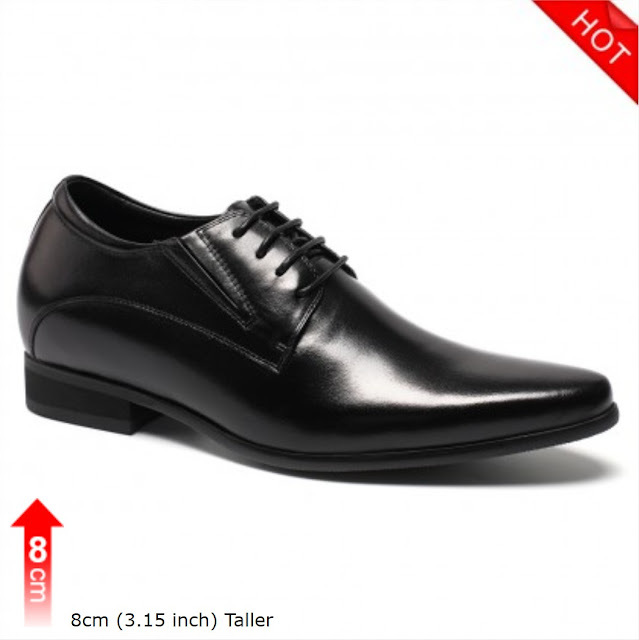 These amazing shoes will assist you achieve simply that - five to thirteen cm of height instantly. Some of the samples of the footwear I mentioned you'll be able to see on the photos in this post. As you'll be able to see, their height increasing shoes are looking on the outside just like your casual shoes. One more thing I wished to say regarding Chamaripa shoes and on-line store is that you just must always check for their special offers. Every now and then you can find a promotion and acquire your elevator shoes at the most reasonable value. What do you think about this idea my lovelies? Did you ever tried on elevator shoes like these? If not, would you think about checking them out in the future? Be at liberty to share your thoughts and former experiences!